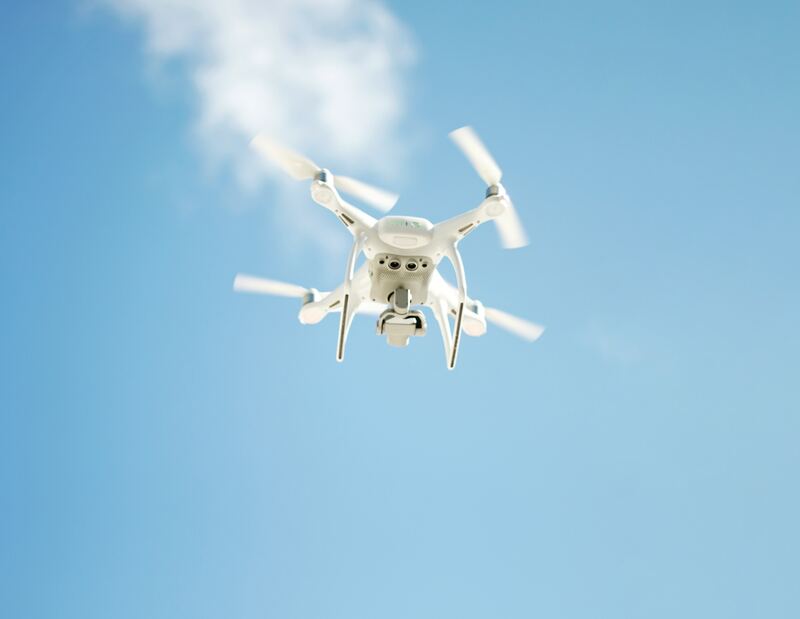 In Russ Butler’s view, mitigation of drones needs to be an option to protect sensitive airpace--but not for the reason you might be thinking. 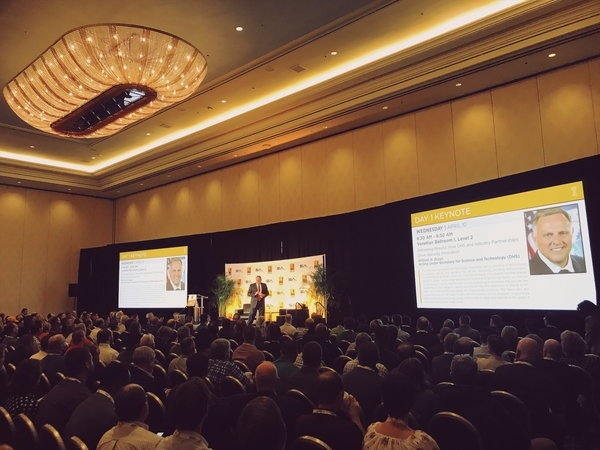 3 takeaways from Opening Keynote of ISC West - the largest security event in the US. William N. Bryan of DHS spoke to the convergence of physical and cyber-security, drone identity, & the collaboration of govt. with the private sector. Bird-sized Facebook drones, another airport shut down due to a drone, & New Zealand using drones to exterminate rats. 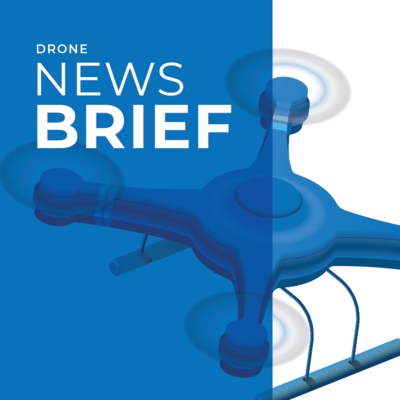 Autonomous drone racing, the first routine commercial drone delivery system, & a call for more cyber-security. Your flight is minutes from landing. Then you see a drone. 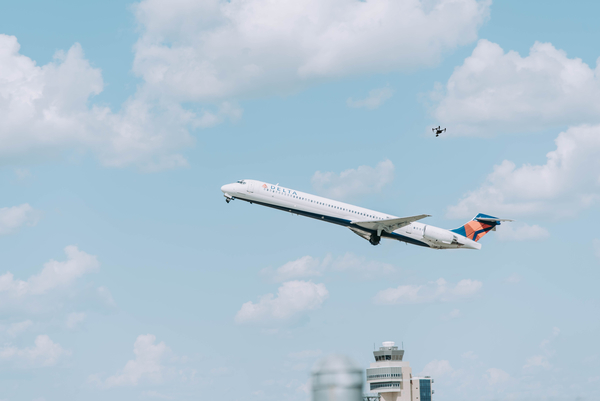 On Friday, March 22nd in Frankfurt, a drone once again flew too close to a plane. Will it take a tragedy before change is demanded? 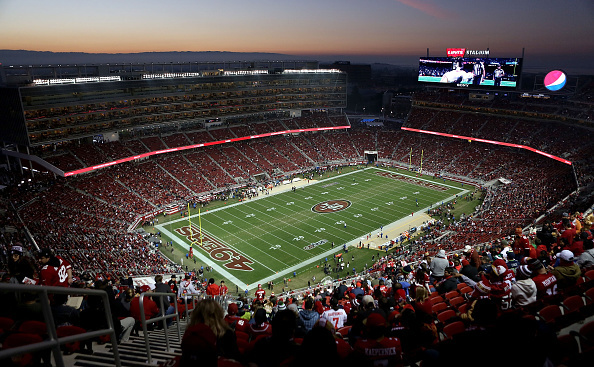 Should homeowners be able to sue drone operators for flying over their property? 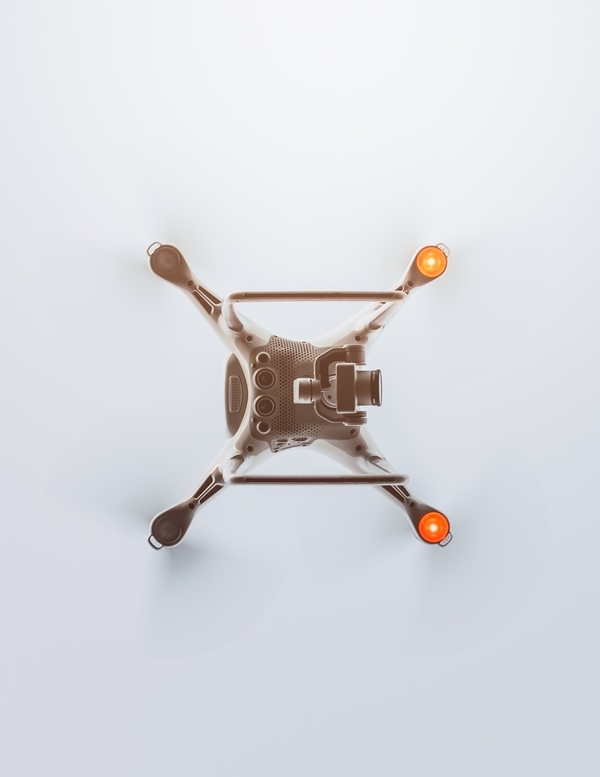 Our answer to the ULC's latest proposed draft of the Tort Law Relating to Drones Act. Drone in a police stand-off, beyond line-of-sight drone coverage, & in question: who owns the airspace? Does the counter-drone industry like drones? How do counter-drone companies feel about drones? Drones make noise. Here are 5 reasons we should learn to put up with it. Disruptive technology usually faces pushback. 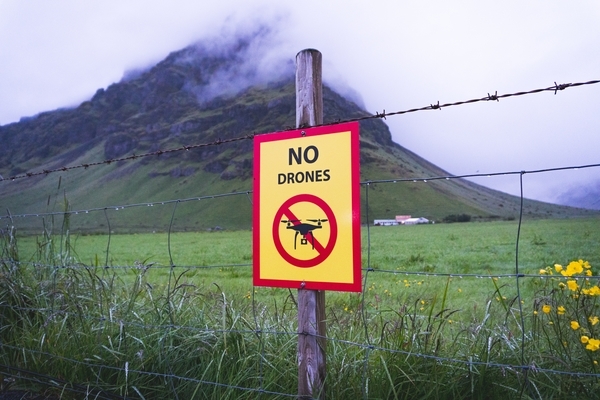 Here's why drones are worth societal changes. What is UTM? And how does it relate to our data? Major players like NASA, Intel, and Amazon have developed frameworks and tested concepts, but UTM still isn't there yet. 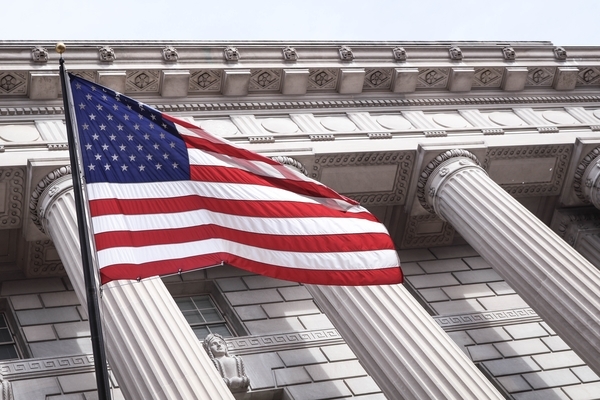 5 months have passed since the FAA Reauthorization Act became law. It's time to act now. 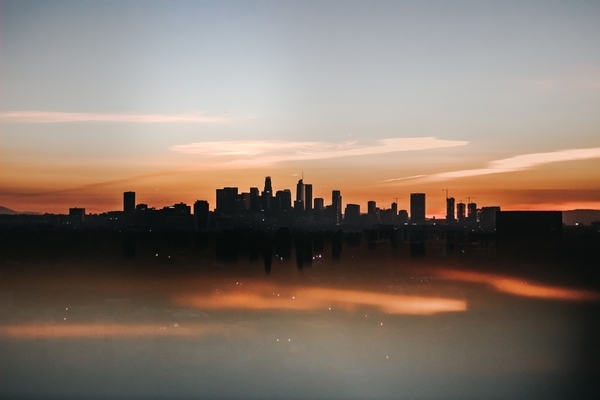 In October the federal government was granted power to mitigate high-risk and unlawful drones. But there's still no strategy to enact counter-drone systems. Here's why the counter-drone industry needs standardized testing & evaluation. 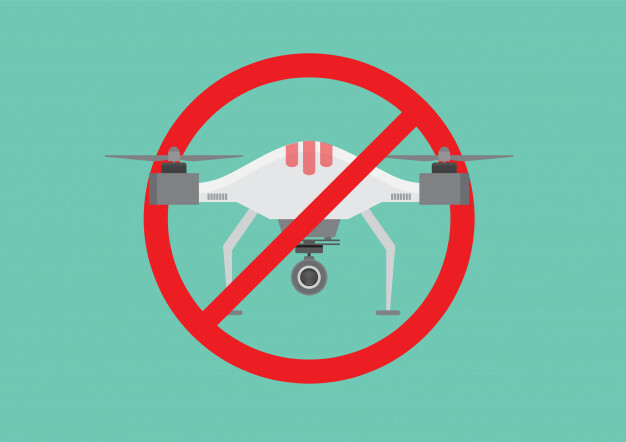 A common misconception even within the drone industry is all counter-drone systems are unfit for urban or domestic environments. This isn't the case. When it comes to drones, what does it mean to be autonomous? 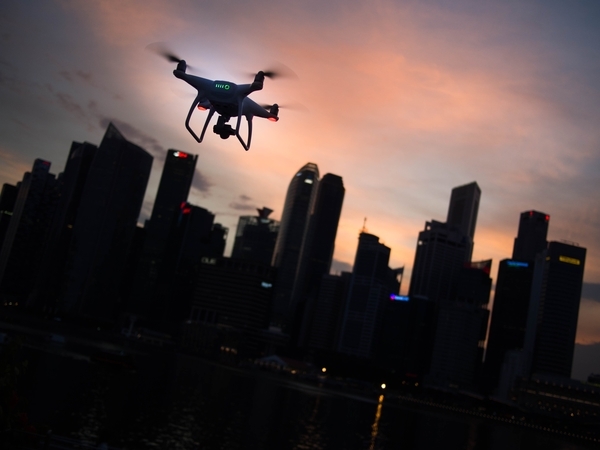 What will a smart city full of drones look like? WhiteFox is a global leader in drone airspace security. Pioneering the safe integration of drones into society, WhiteFox products securely manage drones in sensitive airspace worldwide.